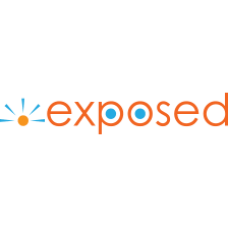 .EXPOSED Domain names - Now .EXPOSED! What is really in a fast food burger? What's the real situation of a political cover up? When someone wants the details they need to look for the website that's going to expose it all! 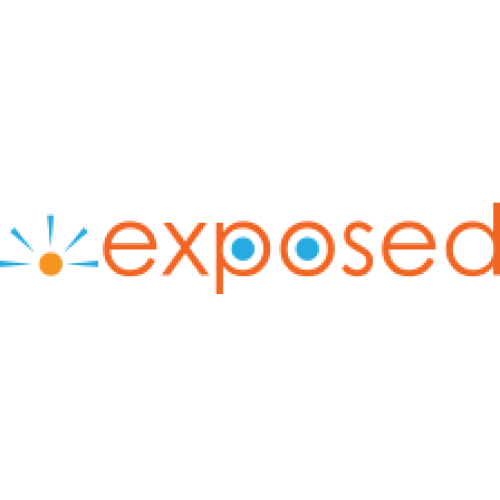 .EXPOSED is the new domain name that will help display all the lastest news or hidden information. Start sharing your information now! Description: .WEBCAM Domain names - It’s show time! Webcams are more popular now than it has ever been. The Internet allows anyo..